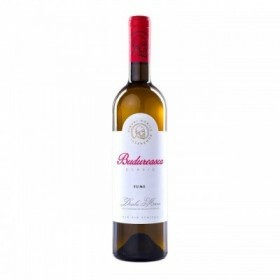 Domeniul Coroanei Segarcea, gama Elite, Merlot, vin rosu, vin sec, vin din struguri din podgoria Segarcea. 24.7 field has hectare: the Merlot, planted at a density of 5,000 plants per hectare. Plants have an arrangement from north to south on a calcareous chernozem soil type. Grapes, reached a level of maturity 230g sugar / liter of wine were harvested manually and then kept desciorchinaţi maceration - fermentation in winemaking special piston for ten days. We aimed to obtain fruity wine with less tannins, thus necessitating only a short period (6 -8 months) maturing in barrel. Nas pronounced, complex, with notes of fine wood resin, sweet spices - saffron, nutmeg. 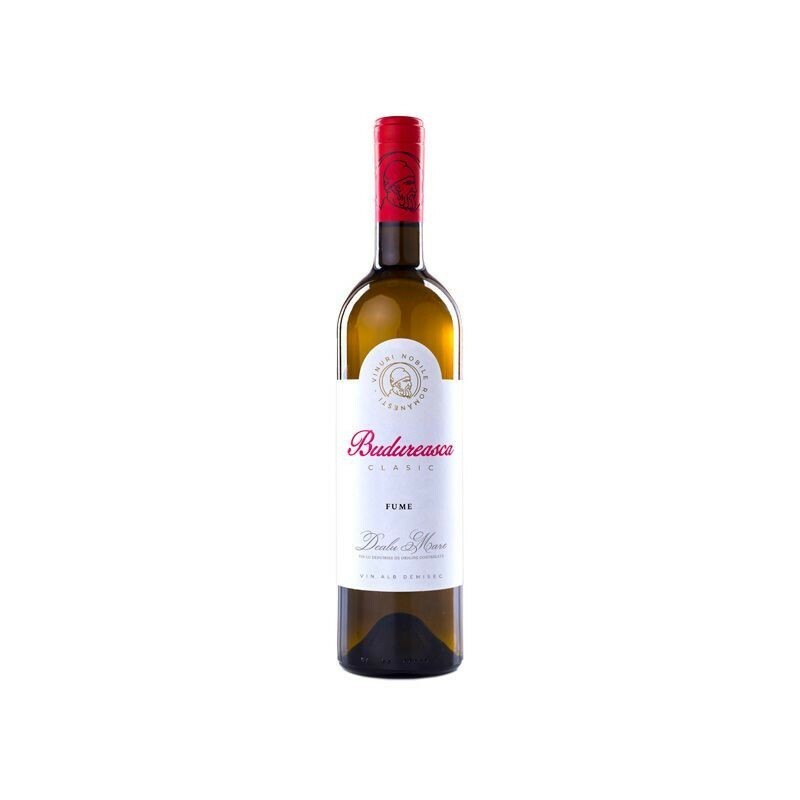 Attack round, slightly spicy notes with a slight edge of freshness. • Recommended serving temperature: 18o-20oC.